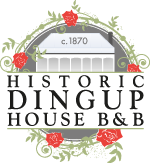 Historic Dingup House is the ideal venue for your wedding, corporate event, birthday party or group function. 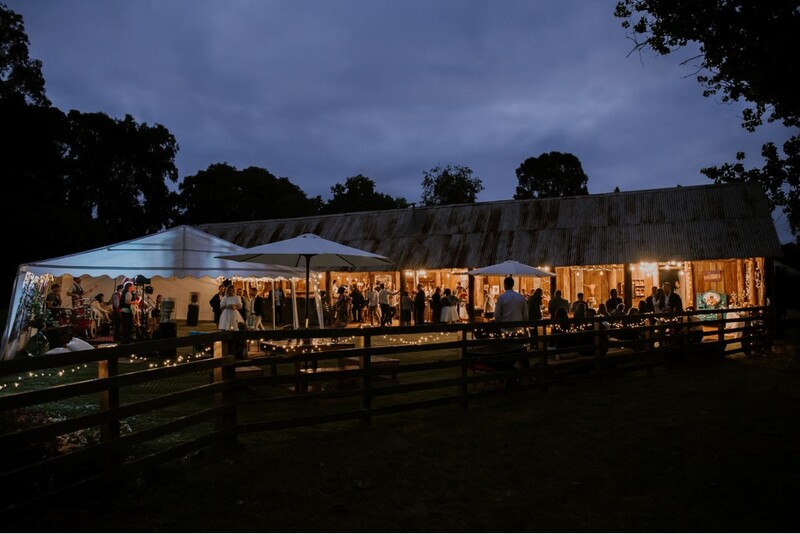 Historic Dingup House is the gateway to the Southern Forests and a beautiful, tranquil wedding or group function venue. 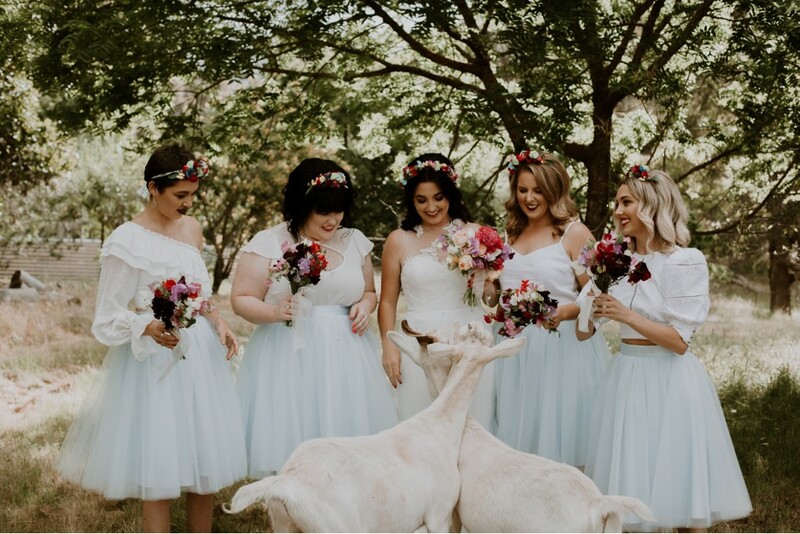 Hidden from public view, the lovingly maintained original homestead surrounded by enchanting country gardens is the stunning wedding or group function venue you have been looking for. 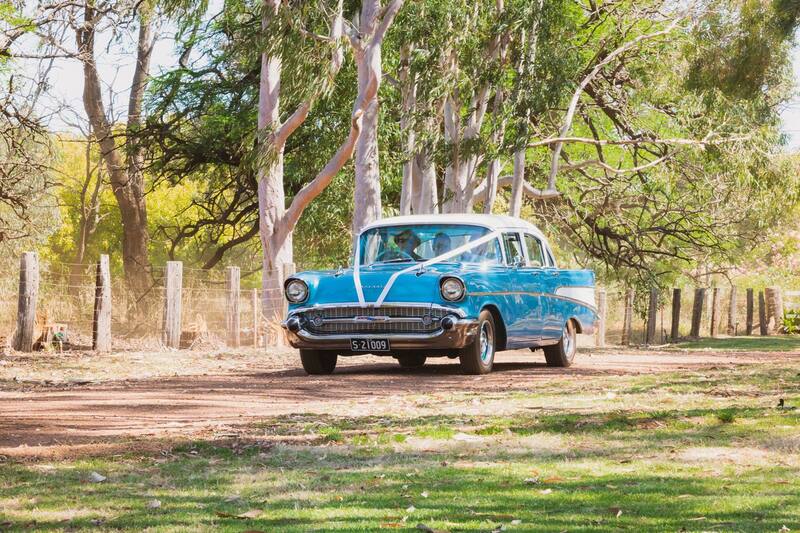 Our beautiful country gardens and historical buildings provide a stunning backdrop for your ceremony. 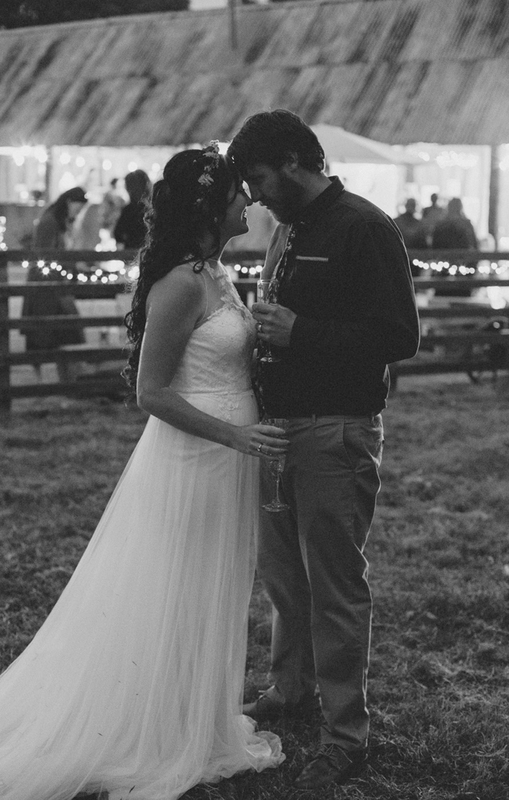 Roses, rolling lawns, majestic old trees, and our rustic barn add to the charm of this delightful country venue. 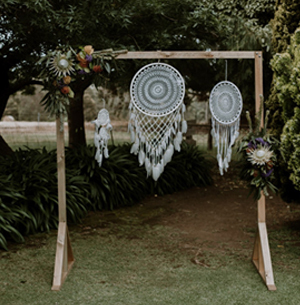 Transform the lawn tennis court with a beautiful marquee for your reception, or take advantage of the rustic barn. 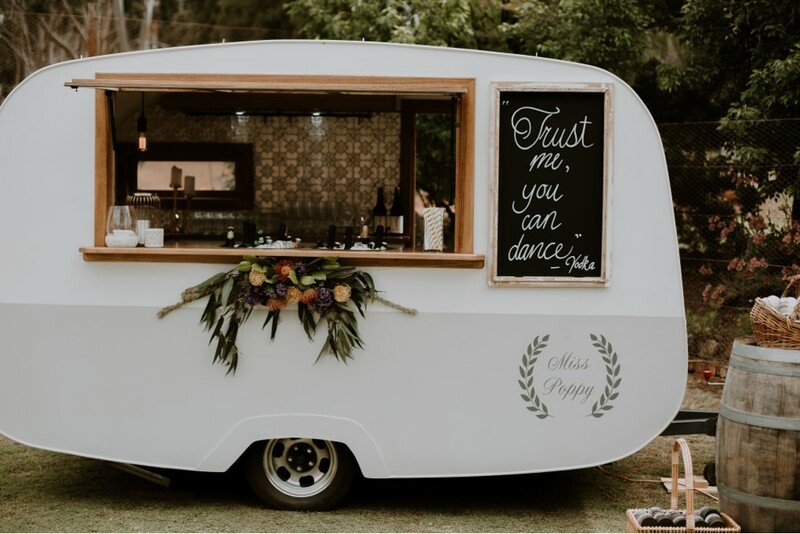 Ask us about our pop-up weddings as a more affordable alternative. Whatever you require we can help make it happen. 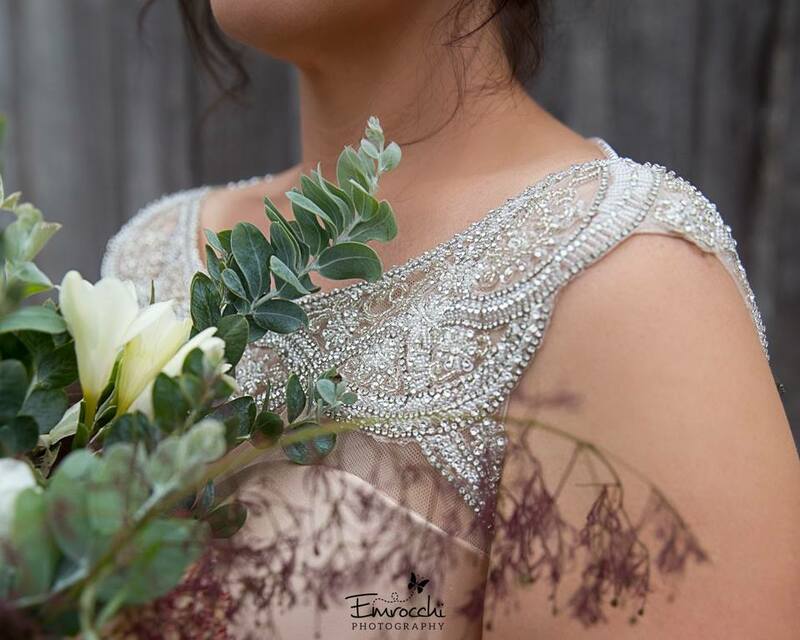 Planning a wedding or event in the Southern Forests & Valleys Region of Walpole, Northcliffe, Pemberton, Manjimup, Bridgetown, Greenbushes, Nannup or surrounds – then come along for all your wedding or event inspiration & suppliers! 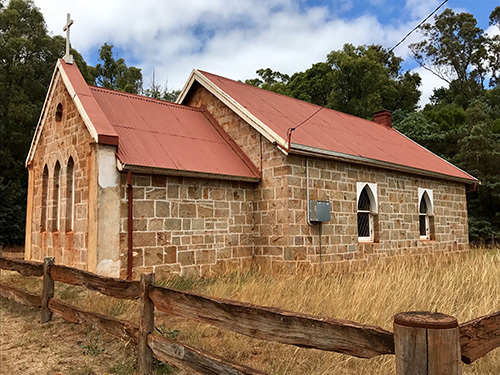 A great excuse to explore the South-West! 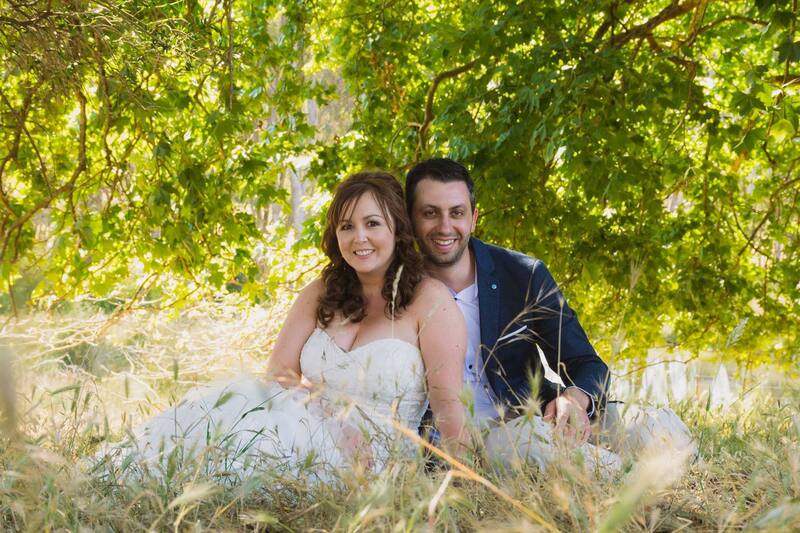 From the moment we walked in to Dingup House we instantly knew this was where we wanted to have our wedding. Chris and Phillip made us feel so welcome from the moment we met. 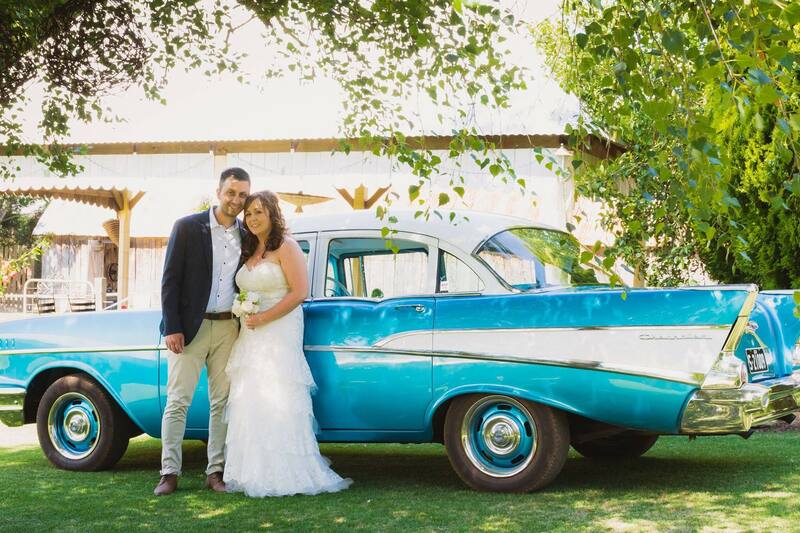 The converted barn and picturesque views fit in perfectly with our rustic country inspired themed wedding. Chris and Phillip went out of their way to help where they could and it was a great stress reliever. 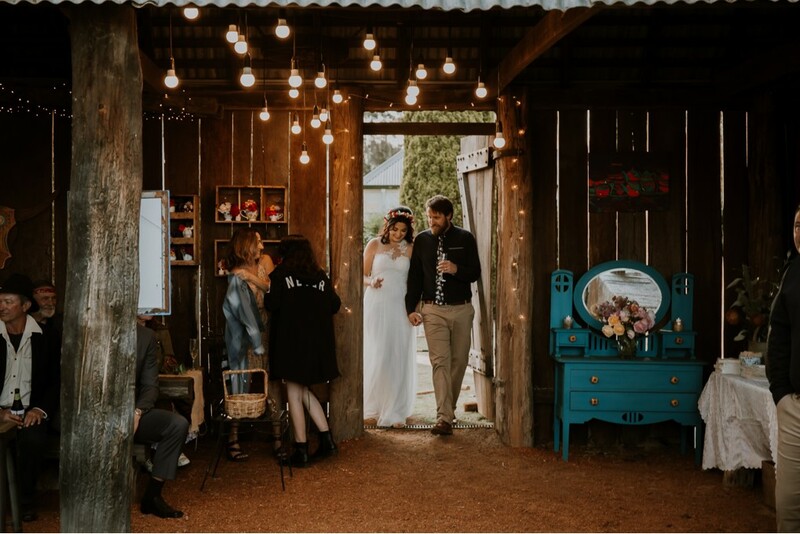 They helped with the set up and it all looked magical in the end, exactly what we wanted. 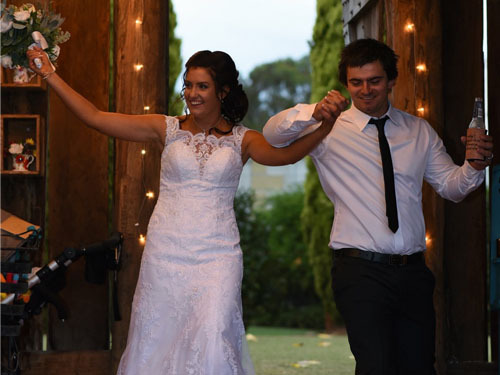 We cannot recommend Dingup House enough and it is just a perfect place to hold a wedding. 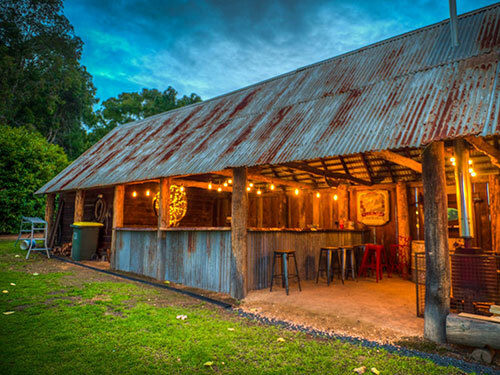 Dingup House is a hidden gem that needs to seen. 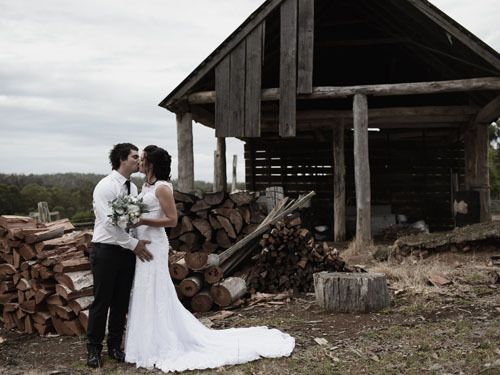 Dingup House was the first venue Tristan and I viewed when looking for a place to get married, it was also our last. 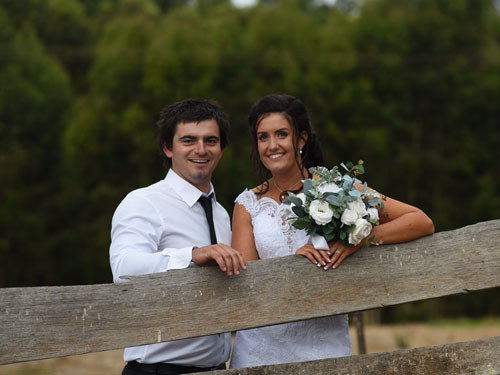 We fell in love with its old world charm, it’s expansive gardens and of the course the barn, which Chris and Philip have taken the utmost care in doing up. Keeping it’s old school charisma. 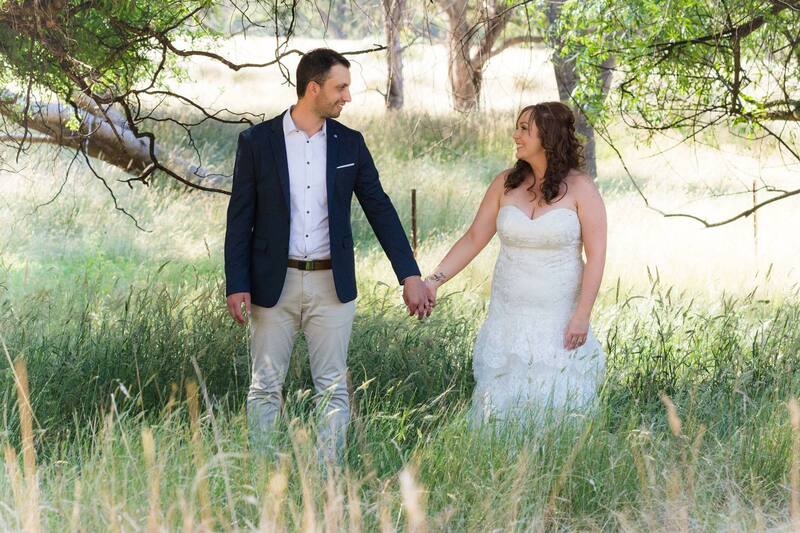 Chris and Philip welcomed our entire family with welcome arms. We had the whole house for the weekend and the whole process couldn’t have gone smoother. Both Chris and Philip helped with set up and lent out their great ideas and knowledge. 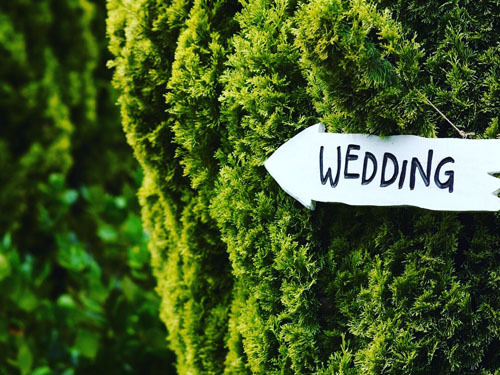 You won’t regret getting married or having your function at Dingup! It’s a truly magical experience!